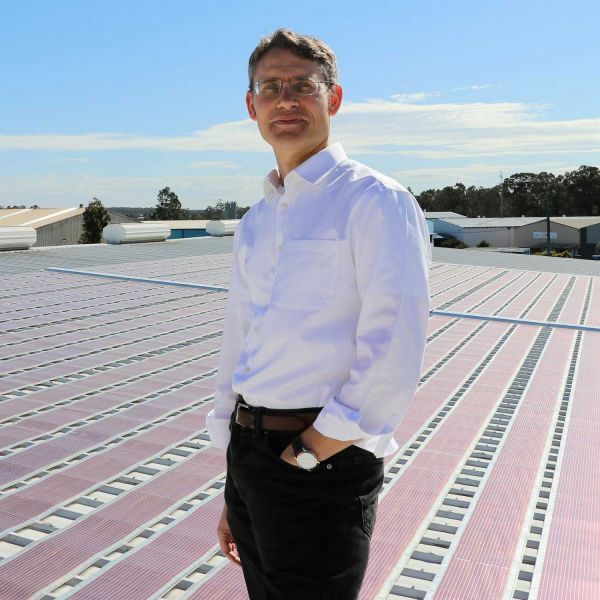 With Australia’s energy crisis dominating news headlines, a powerful new industry-research collaboration is signaling the emergence of a new renewable energy market – organic printed solar. Created by University of Newcastle Physicist, Professor Paul Dastoor, organic printed solar cells are electronic inks printed onto sub-millimetre thin plastic sheets using conventional printers. CHEP, a Brambles company, has become their historic first commercial partner helping to explore the potential of the technology. “My goal is to completely recycle the old material and use that resource to manufacture new solar cells,” Professor Dastoor said.